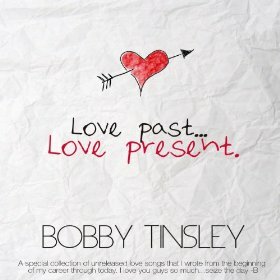 New music is a collection of new classic music from Bobby Tinsley. As talented as they come, and is here to spread good music for your soul. 8) "Pick Up The Stars"
9) "More Than My Pride"